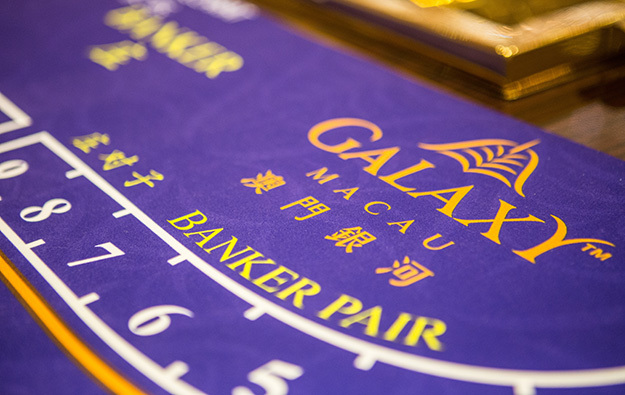 Macau casino operator Galaxy Entertainment Group Ltd announced on Friday what it termed a “one-off special discretionary bonus” equal to one month of base salary and guaranteed tips (if applicable), payable to “97 percent” of its non-management employees, namely those at senior manager level or below. The firm did not say how many workers would enjoy the benefit. The money will be disbursed on August 13, Galaxy Entertainment said in a statement. Team members who joined the company on or after August 2, 2017 would be paid the special bonus on a pro-rata basis, it added. “This one-off special discretionary payment is made in special consideration of market competitiveness and the company’s satisfactory business performance in 2018,” said the firm. Adjusted earnings before interest, taxation, depreciation and amortisation (EBITDA) at Galaxy Entertainment rose by 36 percent in the first quarter of 2018, to a record HKD4.3 billion (US$548 million), according to results published in early May. Earlier this week, a Macau gaming labour activist group said it was organising a petition among staff at Galaxy Entertainment urging the firm to issue a “summer bonus” to employees. On July 13, casino operator Wynn Macau Ltd had stated it was offering most of its staff a “special bonus” equal to one month of gross salary for non-executive staff, with the gratuity payable on August 15. 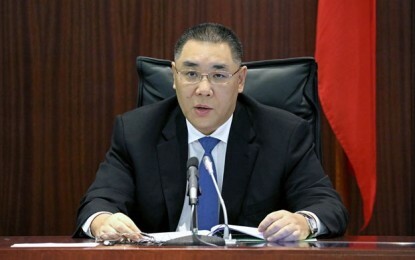 Wynn Macau did not say whether the payment was a one-off, or part of a multi-year scheme, such as it had in place between 2014 and 2017 inclusive. Galaxy Entertainment paid in February a discretionary bonus to its eligible employees at senior manager grade and below; in that case an amount equivalent to one month of salary. The firm had also announced in the same month a salary increase for its eligible employees, with effect from April 1, 2018.